We LOVE popcorn at our house! Everyone loves it as a special snack for after school! So, we were thrilled to try out the many flavors or Rocky Mountain Popcorn! 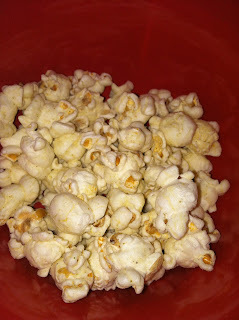 Everyone in the house had their own favorite flavor, which is what makes Rocky Mountain Popcorn so wonderful! I personally loved the Southwest Cheddar. It was cheesy and spicy at the same time. My son loves the Cinnamon Sugar. My daughter loves the Jalepeno. All of the flavors are delicious, and I think the perfect snack for fall! Best of all Rocky Mountain Popcorn is gluten-free, all natural, and certified non-GMO kernels! MamaBreak received different flavors or Rocky Mountain Popcorn to review here on MamaBreak. MamaBreak did not receive any other kind of compensation. As always, our opinions and experiences are our own. 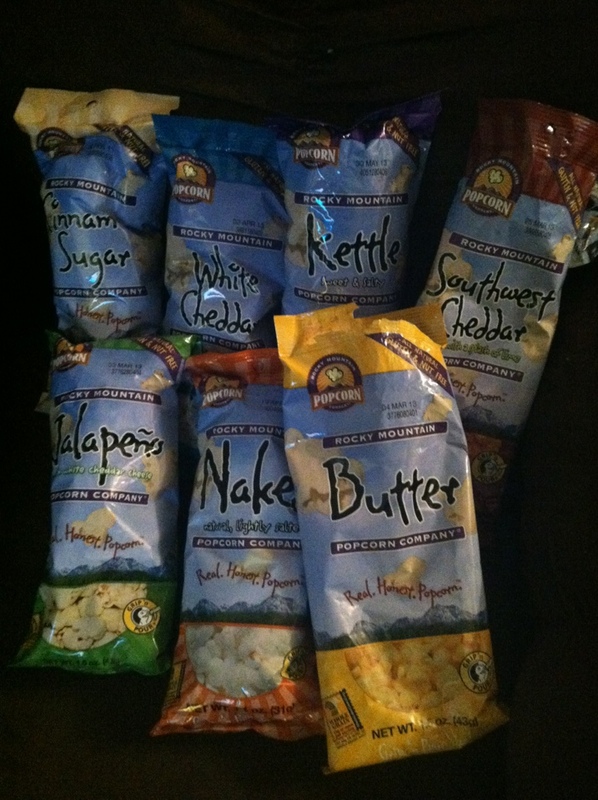 I love Rocky Mountain Popcorn I buy it all the time. The Caramel is my favorite!